Don't you forget us, vanger. Zeephra resided here once. 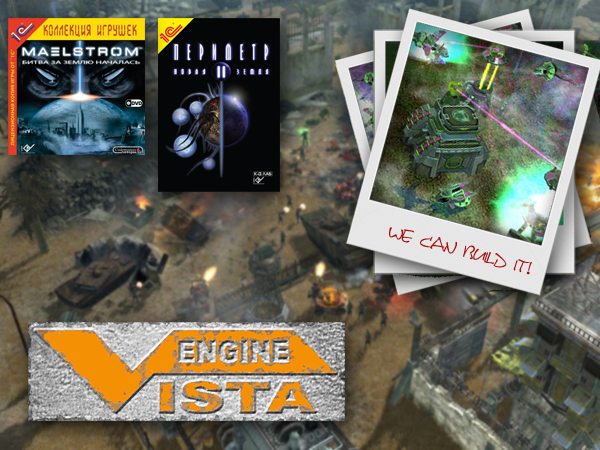 "Vista Game Engine" is a unique technology for the creation of high-quality RTS & RPG games. The integrated system unites the latest technological innovations with multi-purpose tools for creation and assembly of game content. The engine offers full visual control over general structure, content and game logic without the need for additional programming or scripting.